An incident involving students wearing "Make America Great Again" (MAGA) hats and a Native American elder, whom they allegedly mocked, has rocked the Internet and resulted in the students facing death threats. However, their actions were later presented in a different light following the publication of a new, longer video of the incident. Journalists and celebrities are facing possible lawsuits for hyping up false stories about the encounter between Covington Catholic High School students and Native American elder Nathan Phillips. Lawyer Robert Barnes has decided to defend the students pro bono in court, filing defamation suits against those who falsely accused his clients and failed to retract their statements later, The Washington Times reported. "It is the most extraordinary outburst of voluntary action I've ever seen for any legal matter I've been involved in", he said. Barnes believes claims about the high schoolers yelling racial slurs or surrounding Phillips could easily called libel, as they are statements of fact, not opinion. It's unclear so far in which state the lawsuit(s) will be filed, but the lawyer gave offenders one week to retract their statements. Some people, who initially slammed the "MAGA kids'" actions, have already done so by deleting their tweets and sometimes even issuing apologies for their rash judgement. For example, US Representative for Minnesota Ilhan Omar has deleted her tweet in which she claimed that the Covington students had "taunted 5 Black men", then "surrounded" Phillips and "led racist chants". At the same time, Meghan McCain, daughter of the recently deceased Republican Senator John McCain, not only deleted her tweet, where she accused the students of "disrespectful and vile treatment towards Nathan [Phillips] and Native Americans", but also apologised for her remark. However, some people who slammed the kids' actions and claimed that they were behaving like racists have not backtracked, even after new videos showing the incident from a different perspective appeared. Robert Barnes names two celebrities whom he specifically wants to retract their statements: Kathy Griffin, who urged the school to reveal the names of the students so they could be publicly shamed; and Alyssa Milano, who accused the students of bigotry and said that the MAGA hat is the new KKK hood. The media, as well as left-wing activists, have also come under fire from Republican Senate Majority Leader Mitch McConnell, who slammed them for attacking the underage students. "Far-left activists and members of the national and state media isolated a very few seconds of video footage from any shred of context and many decided it was time to attack and denigrate these young people", he said. 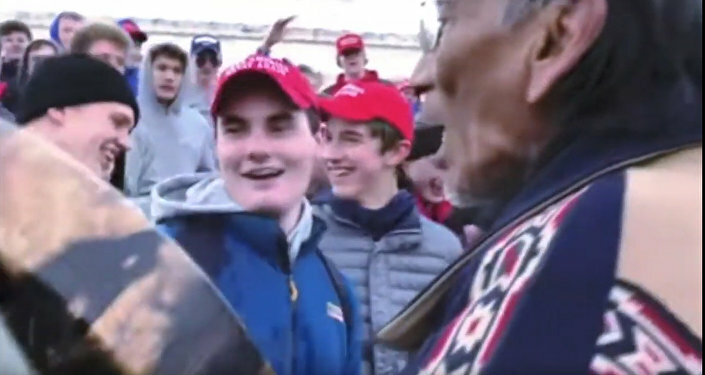 The Covington Catholic High School students, who were wearing MAGA hats, wound up at the centre of a scandal, after being accused of allegedly acting in a racist way and mocking a Native American veteran. 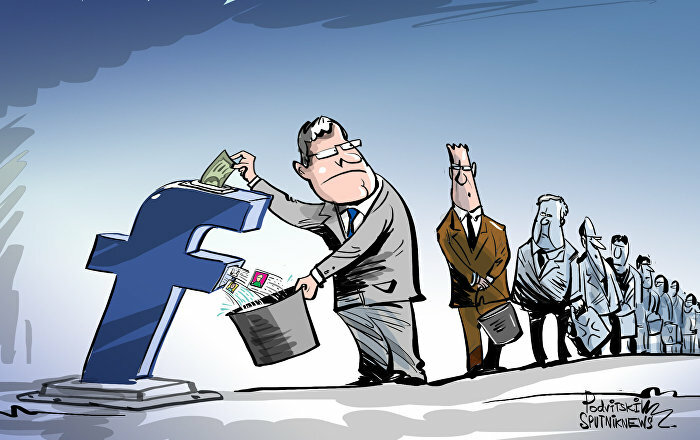 The outcry was sparked by a video that had been removed from its broader context. Days later, another video, shot from a different perspective, surfaced on social media offering a new angle on the alleged confrontation. It turned out that the students had been harassed by a group known as the Black Hebrew Israelites, and the Native American elder then purportedly decided to ease tensions between the two groups by putting himself between them and playing his drum. The elder passed through the crowd of students, but stopped in front of Sandmann, who stood still. As Sandman later explained, he thought that Phillips had "singled [him] out for a confrontation" and decided to stand "motionless and calm" to defuse the situation.